Chairman of Kulanu's Knesset delegation says government no longer functioning, must be dissolved and new elections held. The Kulanu party expressed support on Monday for dissolving the government and 20th Knesset, saying the coalition was no longer functioning and could not be salvaged. On Sunday, Prime Minister Binyamin Netanyahu made a public appeal, calling on coalition partners to remain in the government in a last-ditch effort to prevent snap elections. Following former Defense Minister Avigdor Liberman’s (Yisrael Beytenu) departure from the government last week, Netanyahu’s government has shrunk from 66 seats to just 61 – a bare minimum majority in the 120-member Knesset. The departure of any one of the Likud-led coalition’s four partners – Kulanu, Jewish Home, United Torah Judaism, and Shas – would spell the end for the current government and likely lead to new elections within several months. While the Jewish Home ministers Naftali Bennett and Ayelet Shaked appeared on the brink of bolting the government on Monday, Netanyahu attempted to convince other coalition partners to remain. A meeting with Kulanu chief Moshe Kahlon, however, ended "without results" on Sunday. 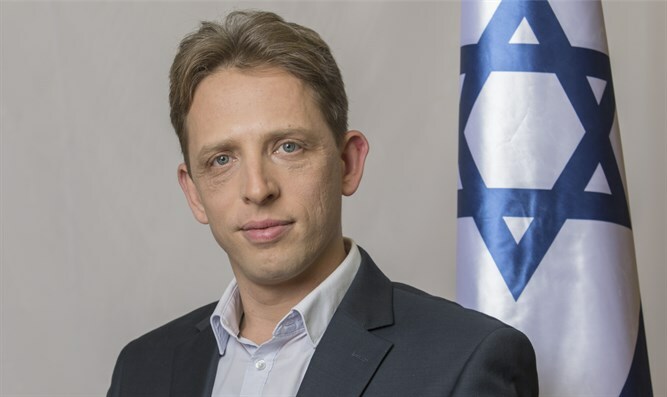 On Monday, MK Roy Folkman, the chairman of Kulanu’s Knesset delegation, told Army Radio his party supports dissolving the Knesset and holding snap elections, saying the current government hasn’t been functional for several weeks.